Know these simple etiquettes to avoid awkward situations and enjoy your Japanese trip. 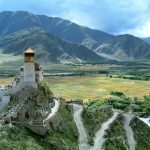 Actually, this is a popular form of etiquette in many Asia countries. 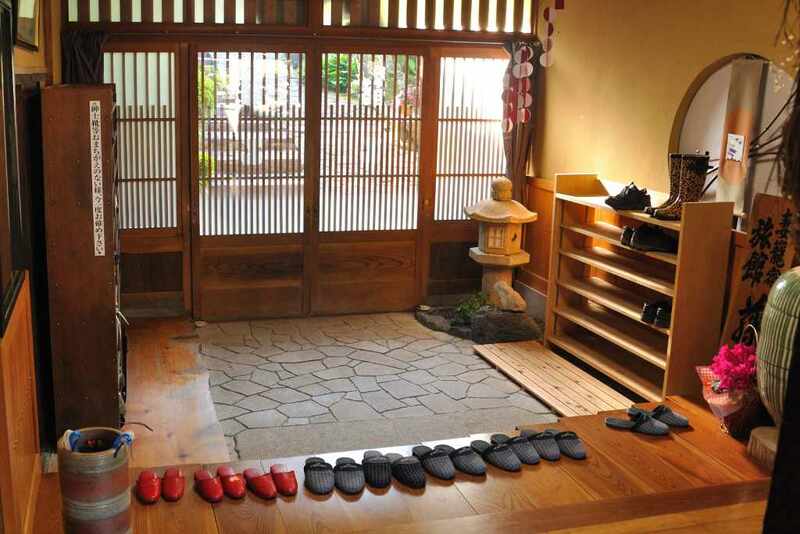 As soon as you enter a Japanese home, you will find a subtle line separating the genkan (entrance) area to the rest of the house and that’s usually where all the footwear is kept. Once you remove your shoes, remember to keep them pointing towards the door. Every house in Japan has slippers for their guest. You will find a separate pair of slippers to wear in the toilet/bathroom too. Don’t mix the two. 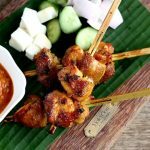 “Itadakimasu” is the Japanese “Bon Appetit”, you should say it before starting your meal. 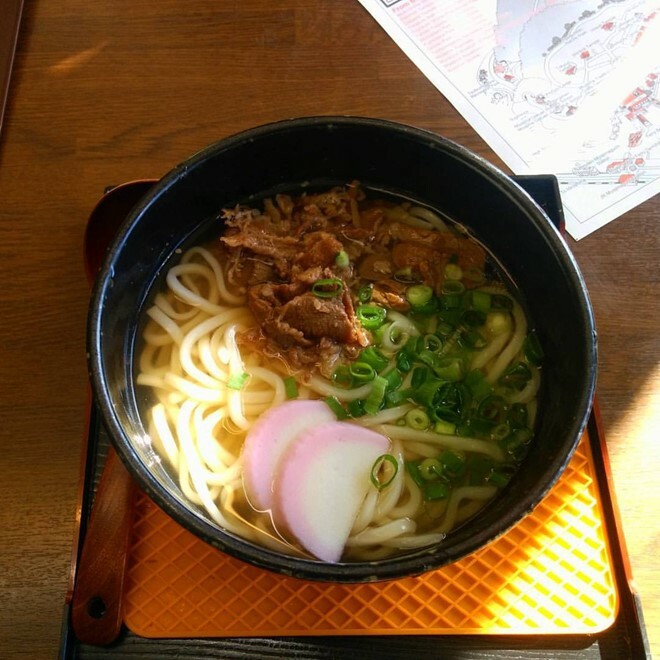 Sometimes, rice or udon is served in a smaller bowl accompanying your larger meal. It’s etiquette to hold the bowl close to you and eat, don’t bend down and slurp like you usually would with the rest of your food. Also, some restaurants give you oshibori (hot towel) to wipe your hands, don’t use it to clean your face or anything else. Nigiri sushi is served with a dollop of wasabi and soy in a small accompanying plate.First, lift the piece of fish and put a bit of wasabi between the fish and the rice, then dab some soy sauce on top of the fish and put the piece of nigiri in your mouth, fish side on your tongue. 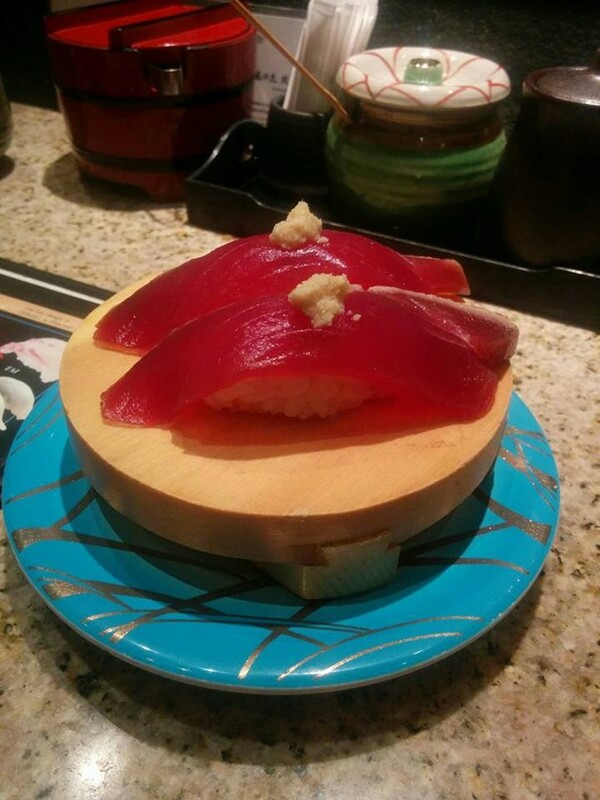 Nigiri sushi is best enjoyed with your hands so you can skip the use of chopsticks here. 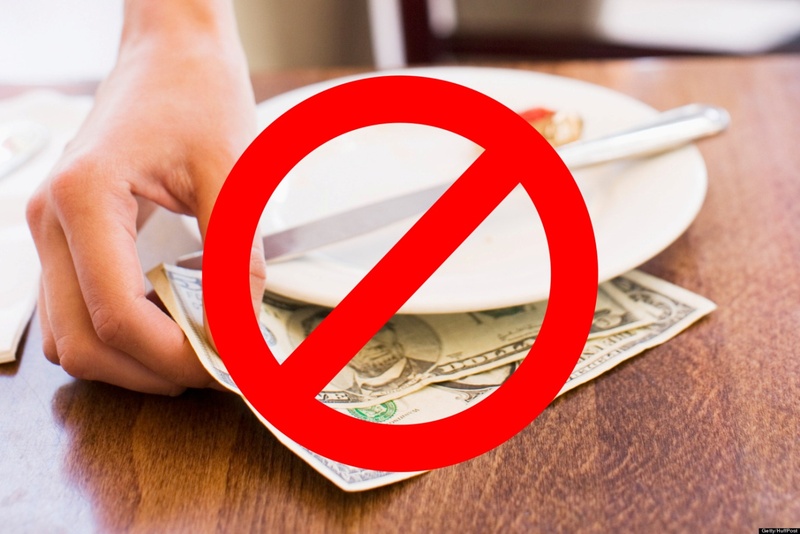 Every service you use in Japan, whether it’s a taxi or at a restaurant, do not accept tips. Tipping is seen as an insult. Servers even chase after customers a long way just to politely hand them the tip they left, after paying the bill. Many agree that Japanese has the coolest toilets in the world. Not only does the seat warm up to the temperature you prefer, but also has a variety of sounds that play in order to mask the sounds of your, you know, business in there. Don’t be surprised if you hear the sound of birds chirping or find several kinds of toilet paper to choose from. 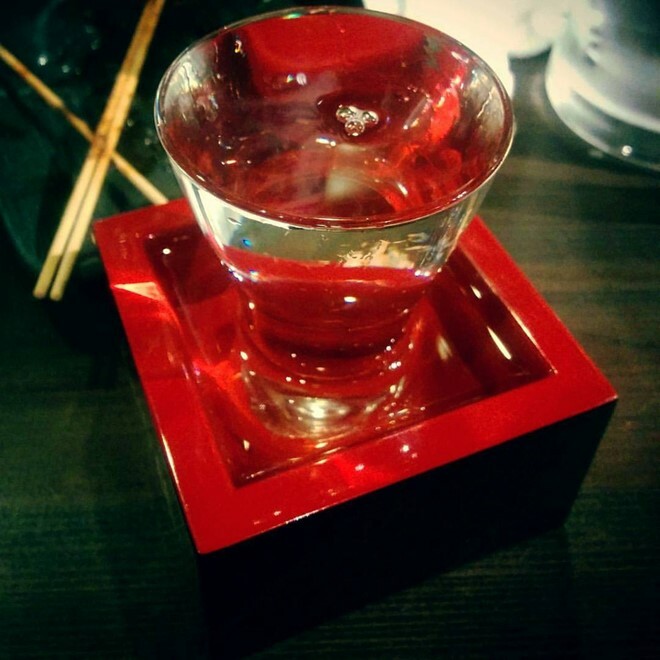 When you’re served sake at a restaurant, the glass will be kept inside a square shaped box called “masu”. When the server is pouring you a drink, don’t be surprised if they keep pouring into the glass and let it overflow. Custom is that you let the drink overflow into the box; once you finish drinking what’s in the glass, you pour the remainder from the box into the glass and drink all of that too . The reason they do this is to make you feel welcome and to show appreciation for your presence at their restaurant. Making sounds while eating are usually considered as rudeness, but not here in Japan. 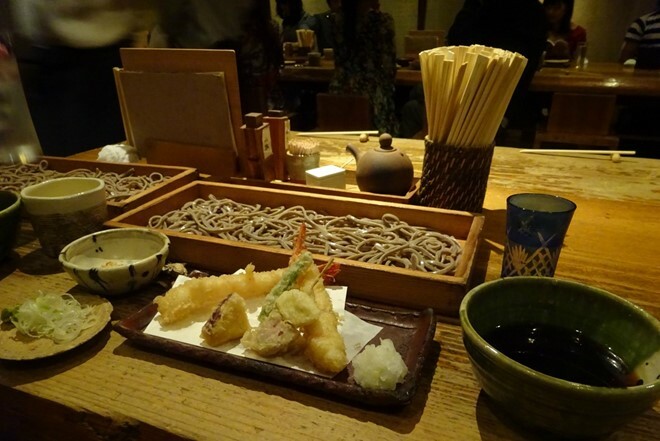 When you slurp your soba, udon or ramen, you’re actually paying the chef a compliment. The Japanese believe that when you slurp up all that food, you’re clearly enjoying it. 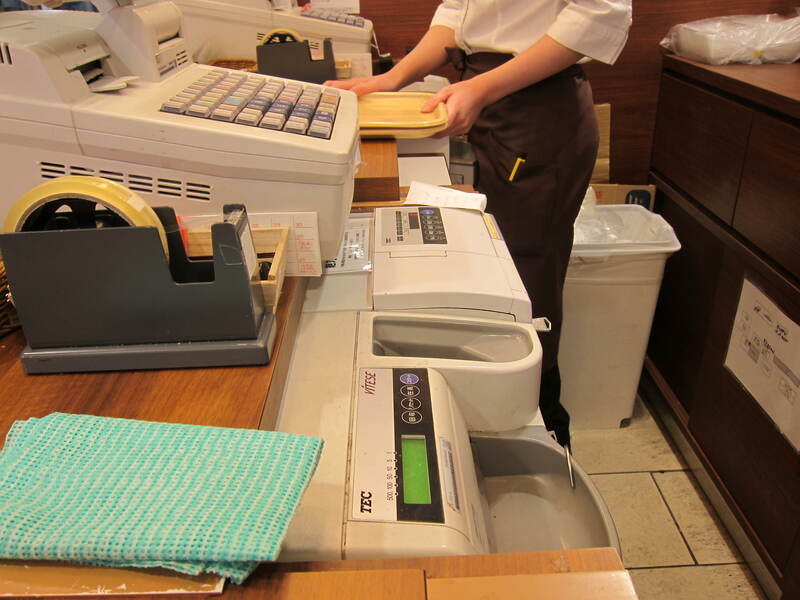 When you pay for something at the cash counter in a grocery store or restaurant, there will a small metal plate where the cashier will keep the change. Before it is placed there, they will politely count the change in front of you. Don’t try to count it again because that might come across as rude, you can ask them to count it again if needed. After taking the change, you can give them a friendly smile or try a 15-degree bow and exclaim an “Arigatou” like a native. You’ll see a lot of people around you wearing medical masks. It’s because they probably have a little cold or a cough and don’t want to spread it to other people. 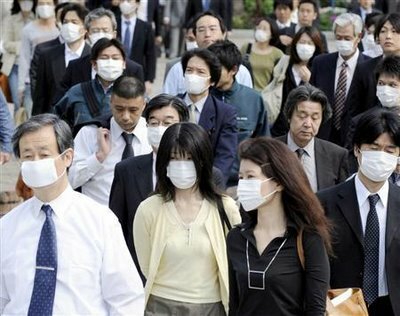 Since public transport is a major mode of transport, if you’re feeling a little sick, wear a mask rather than coughing out in the open. Different cities in Japan have different rules about which side of the escalator you need to stand on to let people in a hurry, pass by. In Osaka, it’s the right side while it’s the opposite in Tokyo.